Your 10-day Italy tour of Sicily is packed with architectural treasures that have withstood the ages. You’ll begin your “off the beaten path” tour with guided sightseeing in Palermo’s ornate city of piazzas, markets, and churches. Welcome to Palermo! At 6 pm, meet your Tour Director and traveling companions for a welcome dinner at your hotel. Discover the capital of Sicily with a Local Guide and enjoy a panoramic view of the Conca d'Oro. Visit the 12th-century NORMAN CATHEDRAL in Monreale, famous for its 50,000 square feet of precious byzantine mosaics. Back in Palermo, see the major sites like the ornate Piazza Bellini, Capo Market, the baroque Church of Immacolata, and visit the magnificent CATHEDRAL. A lunch with Sicilian specialties like panelle (chickpea fritters), arancini (stuffed rice balls), and cannoli (fried pastry rolls with sweet ricotta cheese) awaits. Join your Tour Director for an orientation of the hilltop town of Erice, ending at the well-known Pasticceria Maria Grammatico to savor the traditional almond biscuits and Marsala wine. Next, visit a traditional SALT MILL. Then, the highlight of the day: a relaxing BOAT RIDE to the island of Motya for a perfect view of the lagoon and visit to the MUSEUM. Later, dinner with local specialties and couscous will be served. In Sciacca, take pictures from the panoramic viewpoint before continuing to Agrigento. Here, your Local Guide will take you for a spectacular walk through the magnificent VALLEY OF THE TEMPLES. Even travelers who have visited Athens and Delphi are awed by the gigantic yet graceful Greek structures that miraculously survived 24 centuries of tormented history. Drive to Piazza Armerina for your guided visit of the VILLA ROMANA DEL CASALE, a UNESCO World Heritage Site. Admire the largest and most complex collection of Roman mosaics in the world, including the famous “Bikini Girls,” discovered in 1960. Before arriving in Ragusa, stop in Caltagirone and see the mosaic STAIRCASE OF SANTA MARIA DEL MONTE, covered with different tiles in a beautiful pattern. Guided sightseeing features a walk through Ragusa's oldest district, the IBLA, a UNESCO World Heritage Site with its beautiful palaces and churches. Walk through the Giardini Iblei, the pleasant public gardens laid out in the 19th century and then, visit the iconic baroque ST. GEORGE CATHEDRAL. Time on your own to further explore or maybe relax at an outdoor café! In the late afternoon, travel to nearby Modica with its steeply stacked medieval center and spectacular baroque churches. Wander along Corso Umberto I and stop at the famous Dolceria Bonajuto, Sicily's oldest chocolate factory, for a TASTING. End the day with a dinner at a local restaurant. The baroque town of Noto is renowned for its beautiful historic center that was almost entirely rebuilt in the early 18th century following the 1693 earthquake. Meet your Local Guide for a walk along Corso Vittorio Emanuele to admire the magnificent architecture, and visit SAN NICOLÒ CATHEDRAL. Continue to Syracuse, birthplace of the mathematician Archimedes. Enter the ARCHAEOLOGICAL SITE for a guided visit of the 5th century BC sparkling-white Greek Theater, the Garden of Paradise, the Ear of Dionysus, the Altar of Hieron II, the Roman Amphitheater, and the Cordmakers’ Cave. Tonight, you may wish to join an optional excursion. 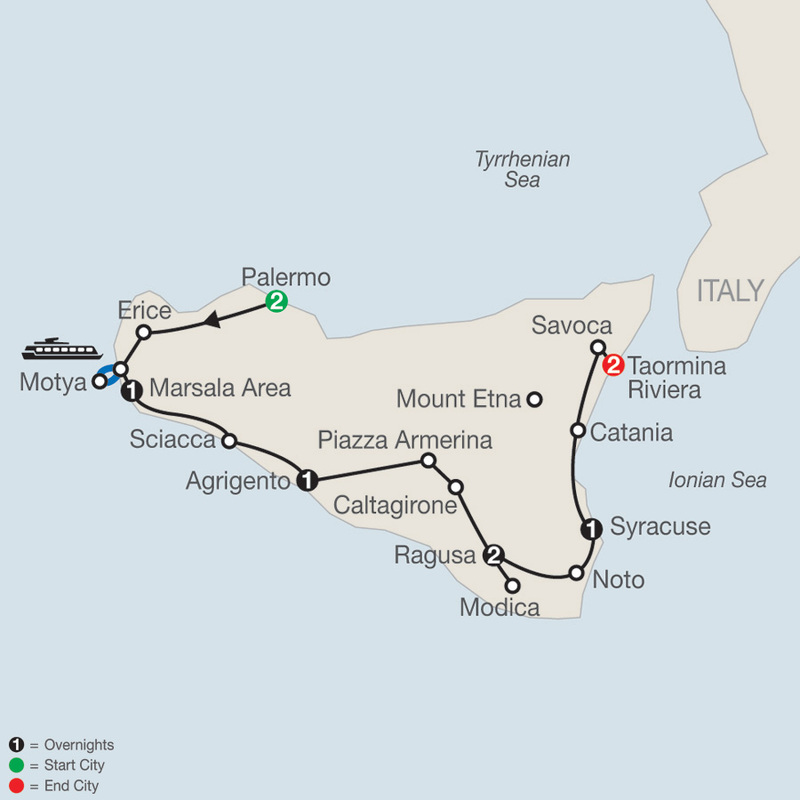 In Catania, see St. Agata Cathedral and spend some time on Piazza del Duomo and Via Etnea. In the village of Savoca, see the Church of Santa Lucia, made famous as a location for Michael Corleone's wedding in the movie The Godfather. Enjoy a granita and brioche at Bar Vitelli. Later, arrive at your hotel on the Taormina Riviera. 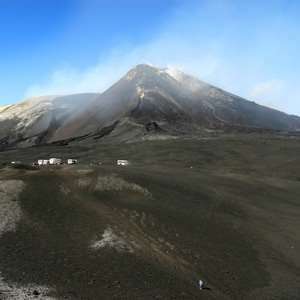 In the morning, an exciting optional excursion is available to Mount Etna, the largest active volcano in Europe. Later, in hilltop Taormina, visit the ancient GREEK THEATER, dating back to the 3rd century BC. 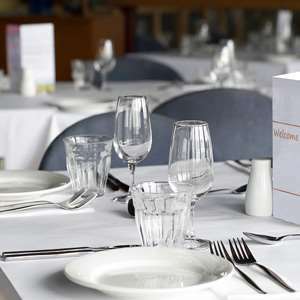 This evening, a farewell dinner will be served at restaurant Villa Antonio, an excellent way to say arrivederci Sicilia! Your vacation ends with breakfast this morning (the nearest airport is Catania). Get a true taste of ancient Palermo, capital of Sicily, on this fantastic excursion featuring visits to a private palazzo and the captivating Oratorio San Domenico, followed by a real Sicilian dinner at a local restaurant. Experience the ancient wonders and impressive Greek ruins of Ortigia Island, historic center of Syracuse, on this exciting guided tour that concludes with a pizza feast at a local pizzeria. Why not enjoy a typical Sicilian gastronomic dinner in beautiful surroundings with spectacular views? Enjoy a scenic drive with a Local Guide through orchards, vineyards, and forests up to the Europe's highest active volcano.